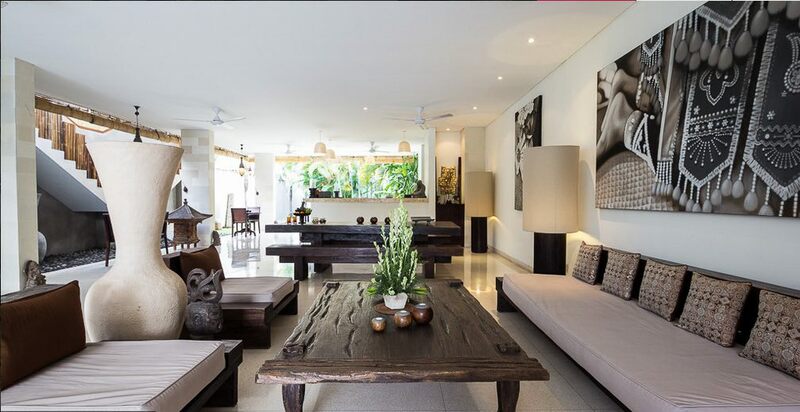 From $ 1,361AUD per night We have direct contracts with most villa owners. We don't add any booking fees. We are 100% transparent with no nasty surprises. 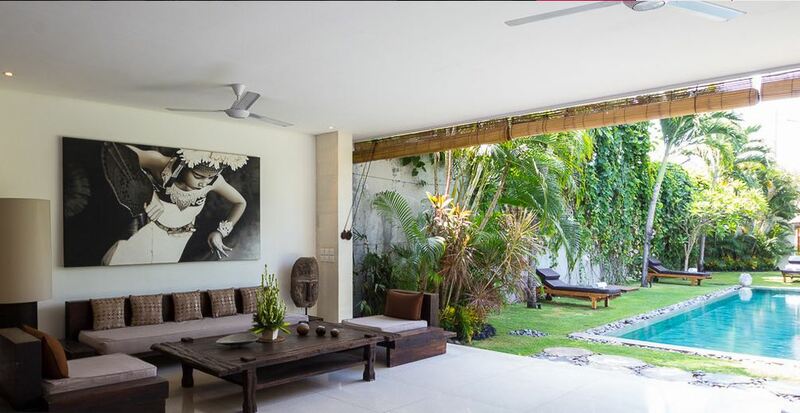 Top Seminyak location near Eat Street - rent this now! 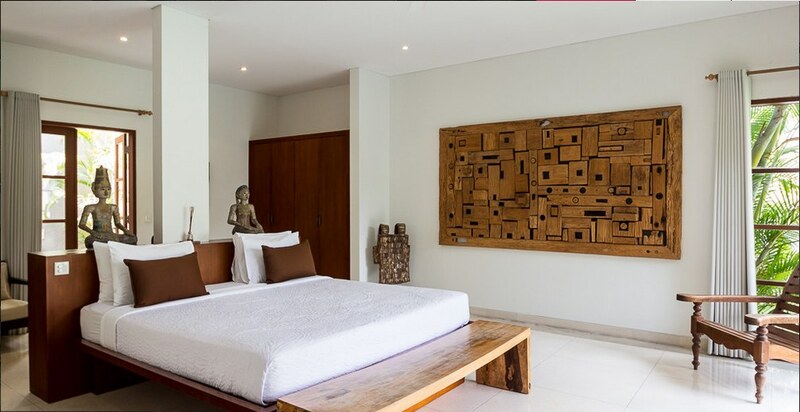 Villa Chocolat is right in the heart of the trendy Seminyak area where you are close to the best restaurants, health food shops, yoga studios, amazing cafes and boutique shops. 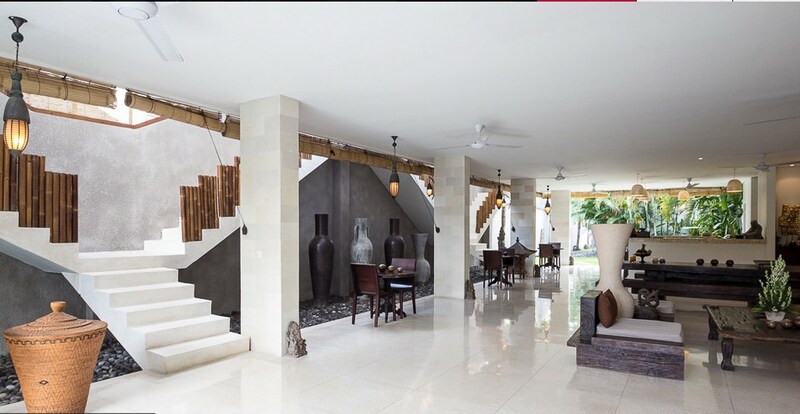 If your coming to Bali in a large group or family and want to stay in a villa that’s really well priced then make sure you look at this villa – you will love it! 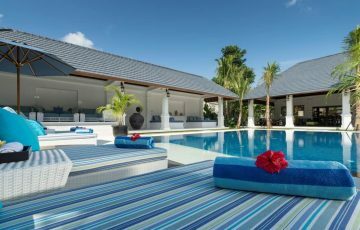 If you’re looking for a villa large enough to cater for 12 guests while having enough space to move around freely ensuring some privacy when needed, then look no further than Villa Chocolat. 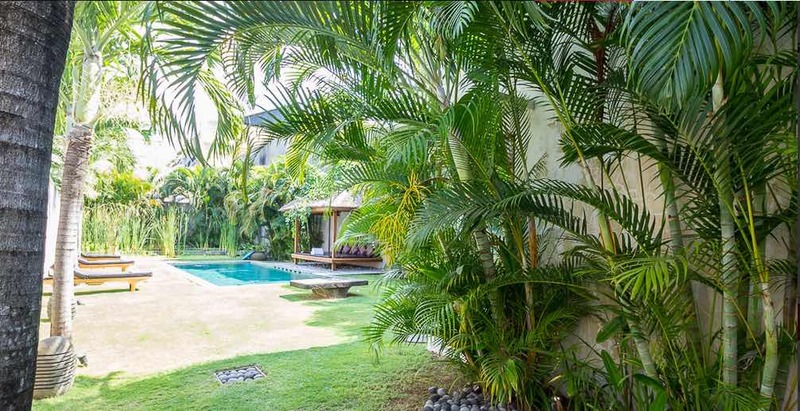 This 6 bedroom Seminyak holiday villa rental is in a seriously good Seminyak location, just a few hundred meters walk and you are in the centre of Jalan Oberoi on the doorstep of the iconic, Ultimo restaurant. 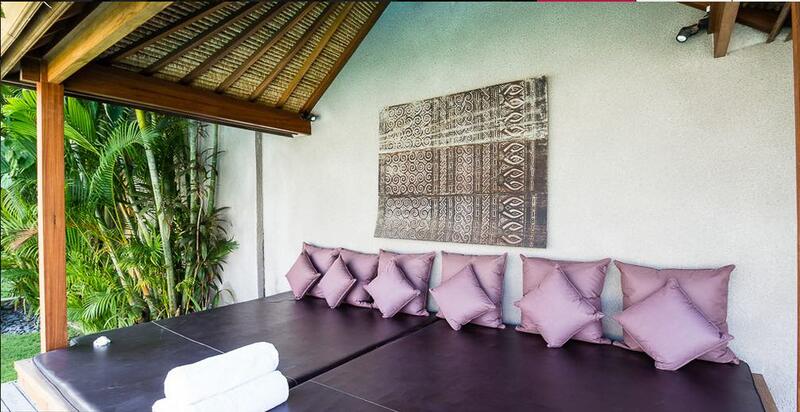 The sprawling outdoor area is a tropical oasis to the eye; with traditional Balinese design elements making Villa Chocolat the authentic Bali holiday destination. 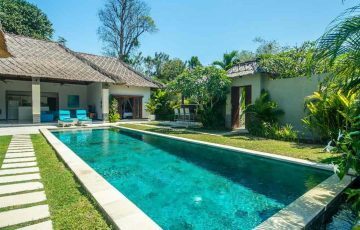 The garden at Villa Chocolat livens up the senses starting from the sparkling waters of the azure T-shaped pool, lush greenery, manicured zoysia grass, tropical plants and classic frangipanis. 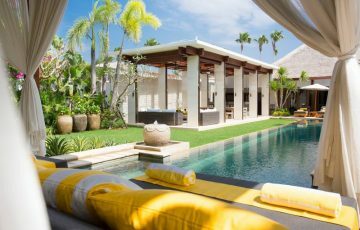 The pool is flanked by reclining sun lounges and a large day bed is protected from the once you have had sufficient time nurturing your tan in the pool. There’s a large shallow section of the pool, perfect for little ones to play in safety as you unwind close by. 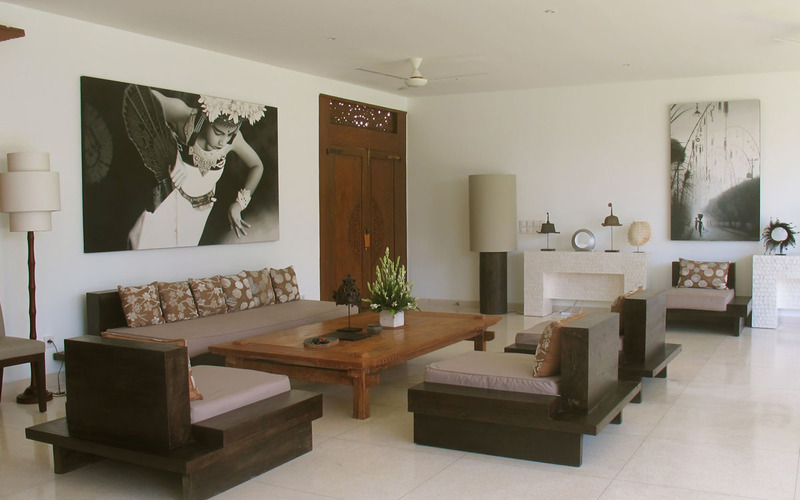 The open-sided living area on the ground floor is a spacious expanse incorporating a lounge area with rustic timber furnishings, carefully decorated with an eclectic array of traditional ornaments and stylish wall art. The large solid timber dining table offers bench seats for the guests ensuring plenty of space for everyone to enjoy meal times together. 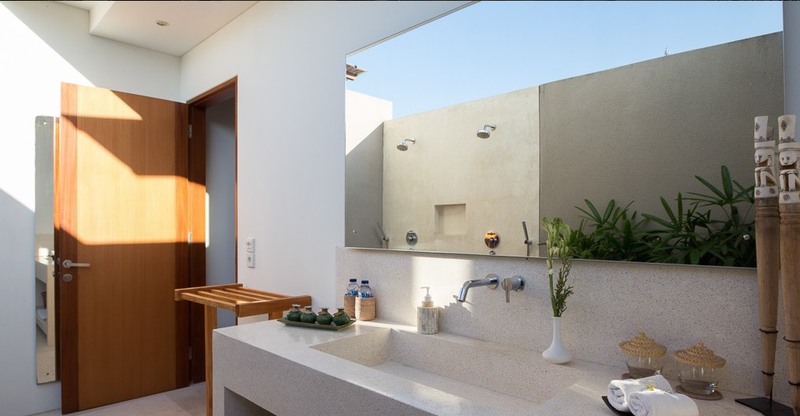 The fully-equipped modern kitchen has a great breakfast bar with stools so you can watch the masterful in-house chef at work or just enjoy a morning coffee. The open-air structure keeps the tropical breezes circulating with large ceiling fans during the daytime and the pavilions structure provides natural insulation from the sun. 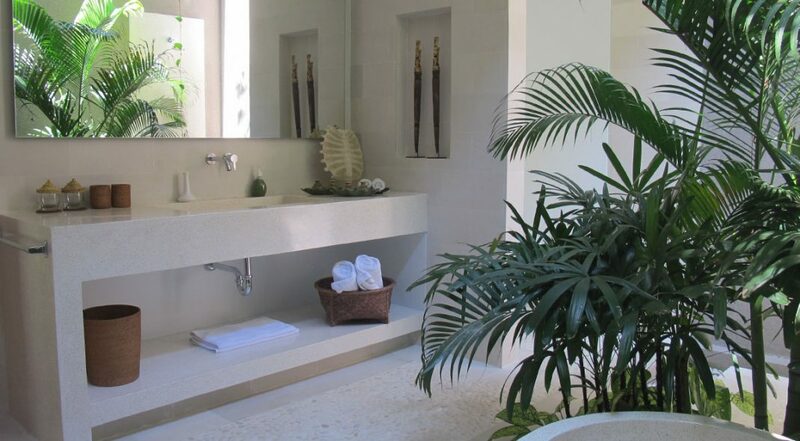 The majestic suite is located on the upper level adjacent to the main pavilion, this smart layout affords guests plenty of privacy with a private patio and a beautiful outdoor bathroom with huge soaking tub and of course a king size bed for ultimate comfort. 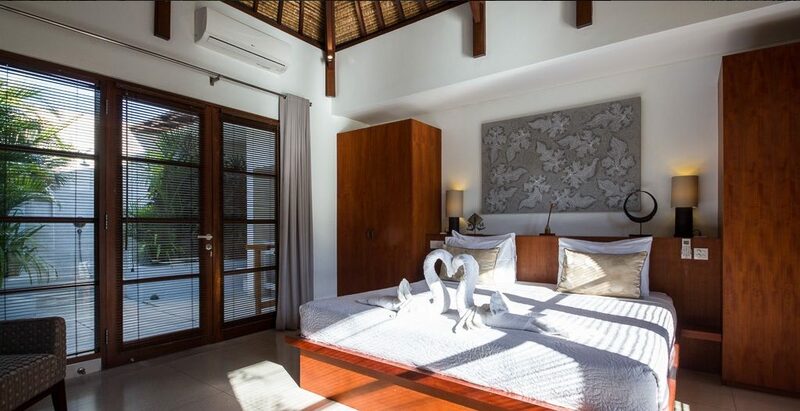 There are five guest bedrooms at Villa Chocolat and each room is furnished with a double bed, wardrobe, and a flat-screen TV. 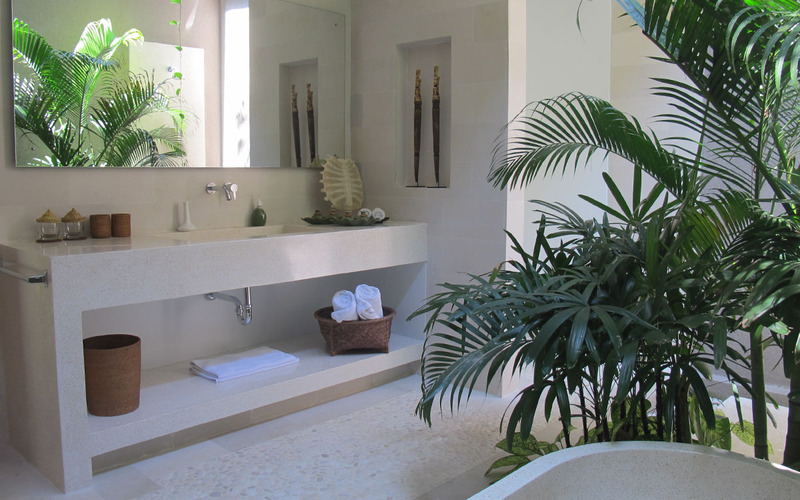 All feature private en-suite bathrooms. 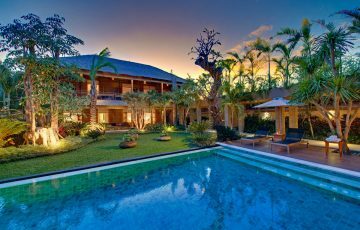 The staff at Villa Chocolat is highly trained and very experienced in looking after large groups travelling together with children. 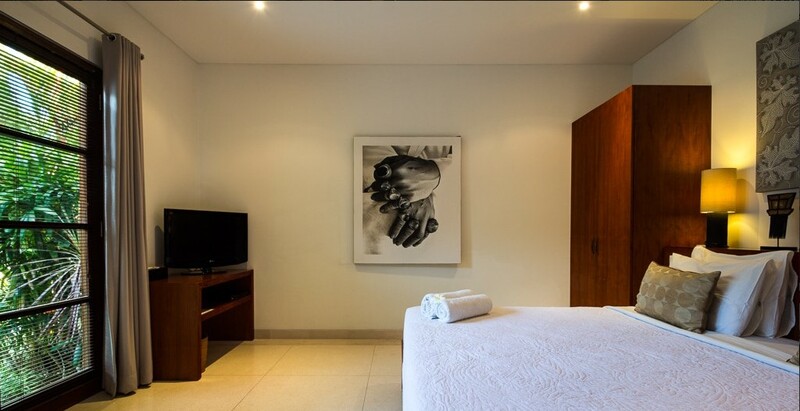 They can easily arrange baby sitters, pool safety fences and any other needs specifically to make sure the kids have a great time and making sure you get your own time to relax and unwind. 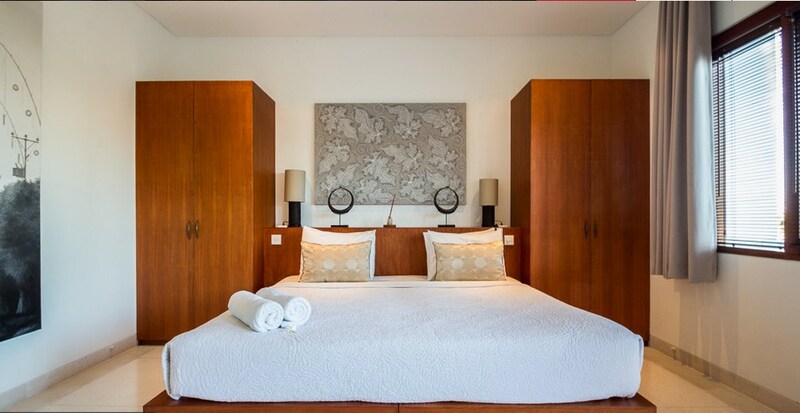 The staff will take care of any bookings, grocery shopping and transport requirements throughout your stay. 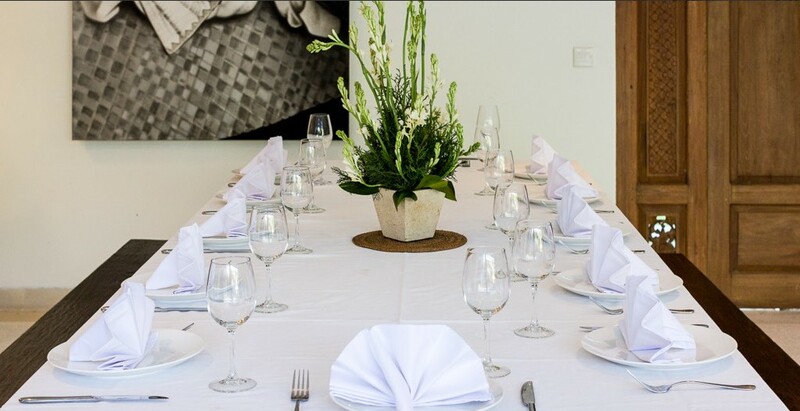 The villa also offers full catering services and a daily breakfast of your choice to start your day. Coming out from the villa you can walk to your left and you are in Jalan Oberoi where you will meet Ultimo, Café Bali, Rumors and Nirvana restaurants to name a few. 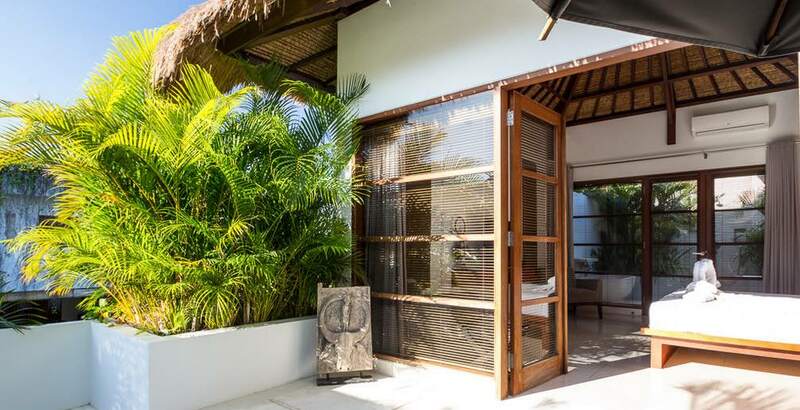 Walk right out of the villa passed the C 151 complex and you are at the iconic Ku De Ta Beach Club & Potato Head and of course the sand and rolling waves, the kids will love going to the beach here. 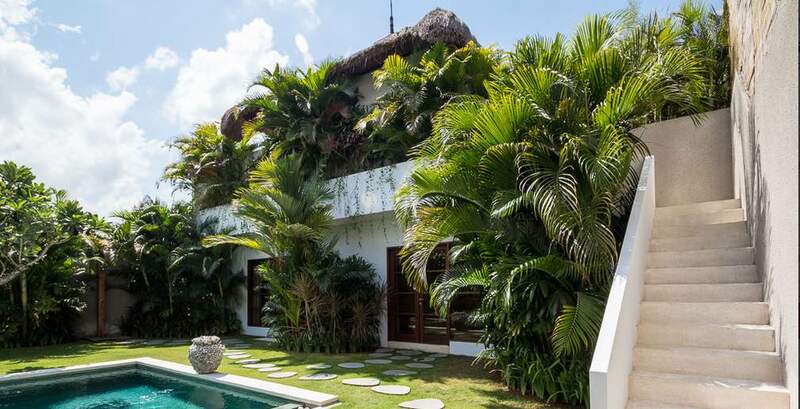 This is a really popular Seminyak villa so please book Villa Chocolat well in advance, especially if your planning a trip to Bali during the Australian school or peak public holiday periods. We had our Christmas holiday at Villa Chocolate; 3 couples and 4 children. 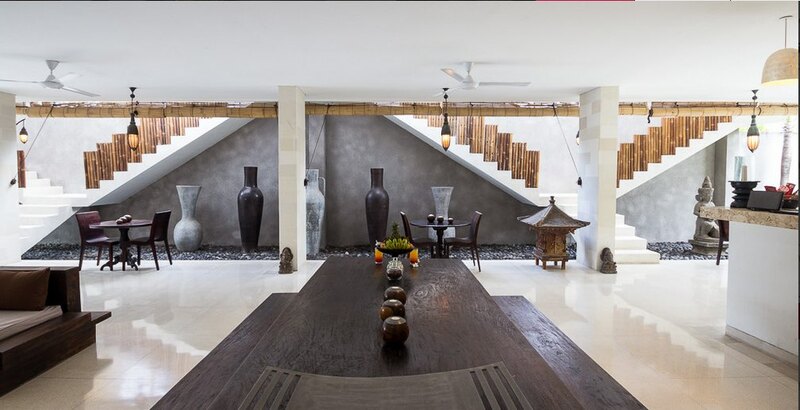 From the moment we entered the gates we knew that this villa was going to be absolutely perfect for our Bali holiday. 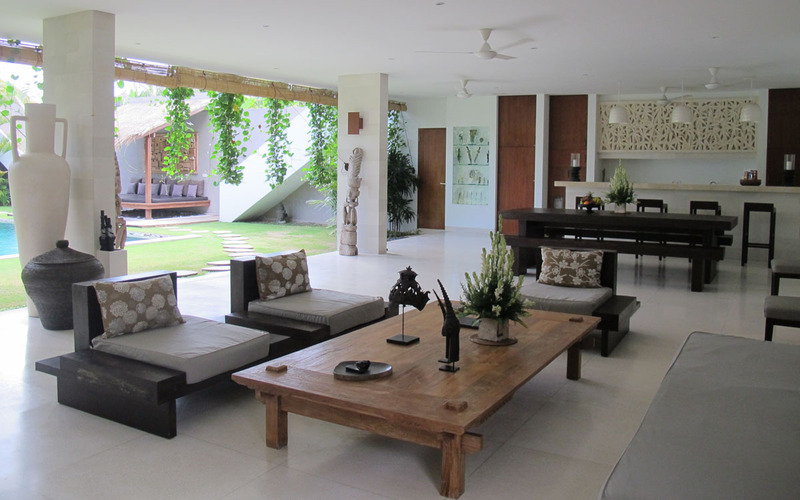 It was exactly what we wanted; open plan and very spacious living areas in a tropical, laid back and very peaceful setting. Everything was wonderful, from the fantastic well stocked kitchen to the great TV, entertainment, wifi and fabulous pool area. 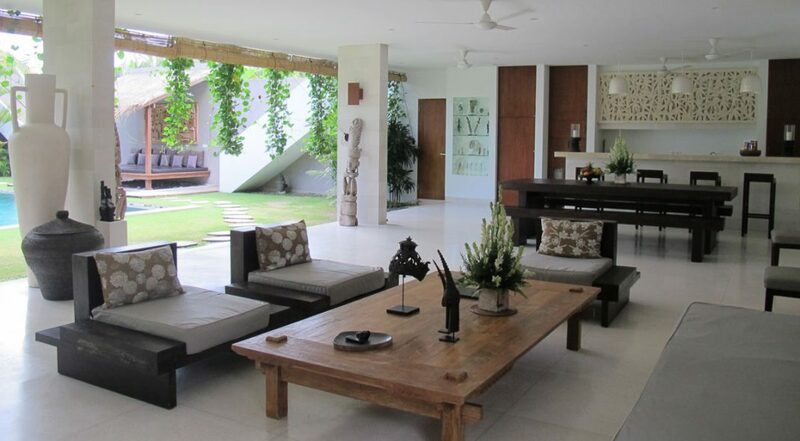 This villa had it all and we certainly took advantage of every second here. I also want to add how friendly and attentive the villa staff ( Made and Wayan) were and they both made the most yummy breakfasts for us and the kids every day. 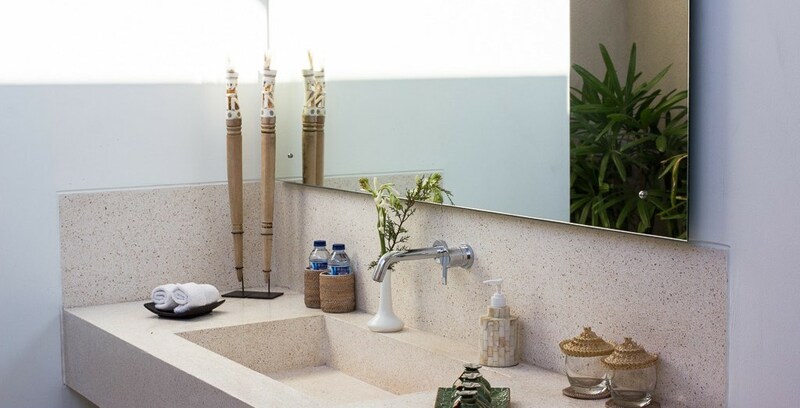 Although the kitchen was great, we never really cooked anything as either the staff cooked for us or we simply (only 3 minutes away) walked to nearby Seminyak's 'Eat St' and found a whole range of great restaurants, that had child friendly menus. The pool was simply gorgeous - lot's of space and well shaded for us to chill out and relax. 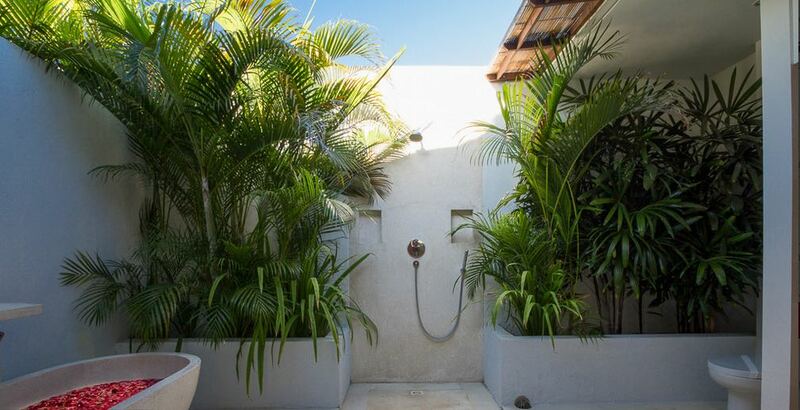 All of the 6 bedrooms were perfect, spacious and cleaned daily and they also had very cool outdoor bathrooms for those tropical showers! We had a really incredible time and can't wait to come back and do it all again! We had the most amazing holiday here with the kids. 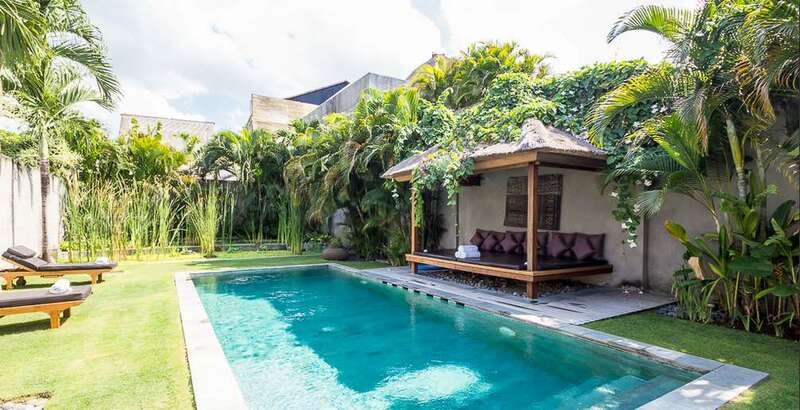 The Balinese staff at Villa Chocolat were the friendliest we have come across and the villa facilities were perfect - no complaints at all from us - in fact it was a lot better than we were expecting. 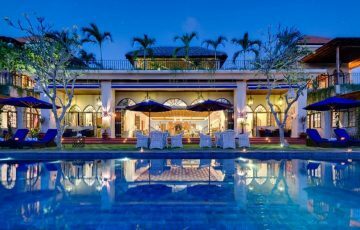 The location was also spectacular and we spent many an afternoon wandering the streets nearby for some serious shopping and eating out - this was what we wanted for our holiday and the villa just added to our experience. 10 out of 10 from us! 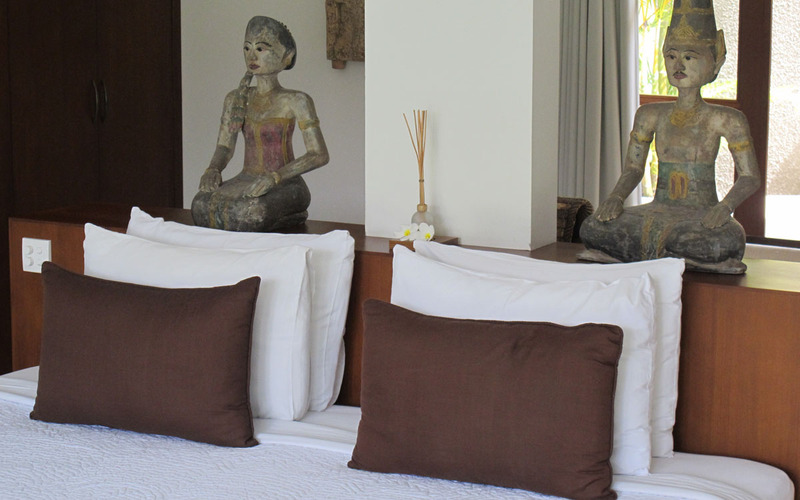 This is a really special Villa for group or families wanting to experience tranquility in their own villa. 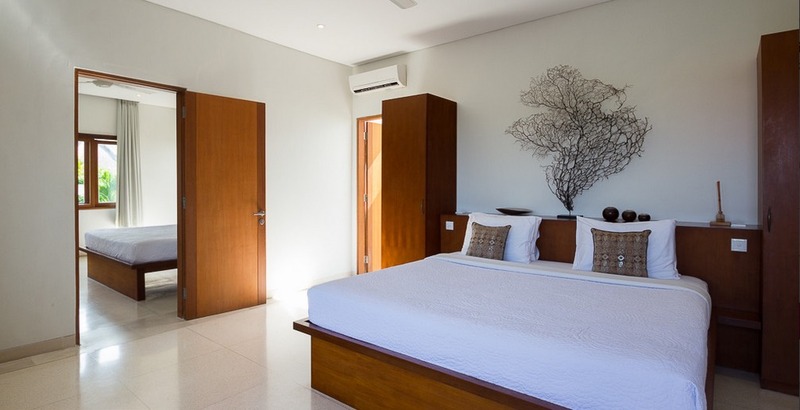 Tons of space and really modern rooms are what defines this villa as well as the handy location. A big bonus for us was the in house chef who cooked the most amazing Indonesian dishes for us and the children. Plus they were always on hand to cook snacks whenever we were hungry. 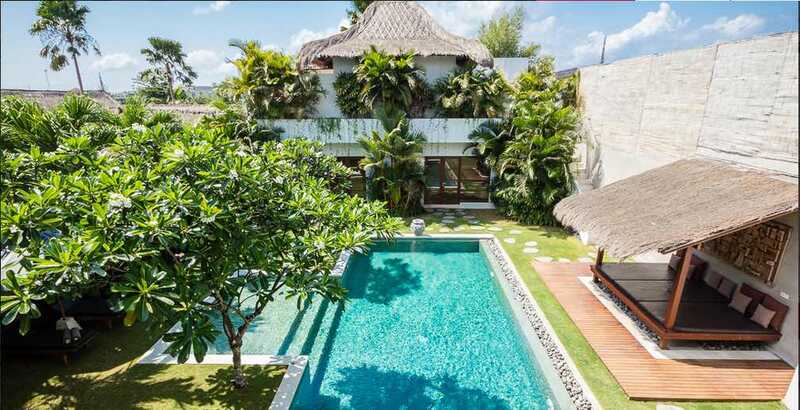 In terms of location is close enough to the buzz and excitement of Seminyak but still really surprisingly very quiet - at night there was no noise at all. 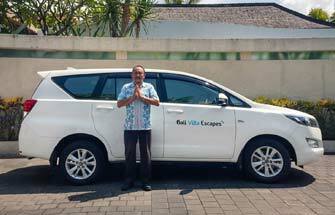 We would live to thank the team at Bali Villa Escapes ( especially Dewi) for making this happen. 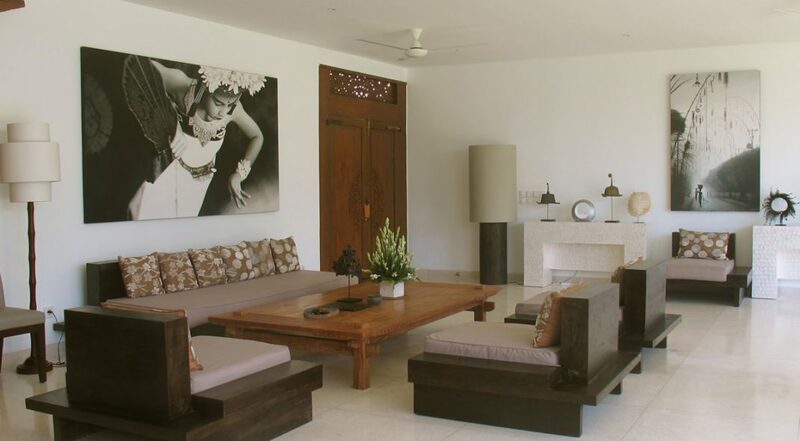 We have already recommended this villa to another family. 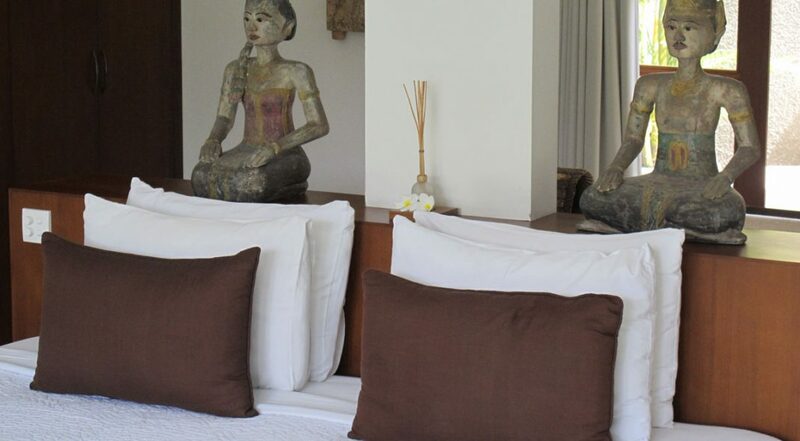 The bedrooms rooms were really very spacious, clean and had everything to make us really comfortable. One of the best features of the villa was the fantastic swimming pool - we spent most of our time here. Great location, friendly staff and the villa manager made this a holiday to remember - highly recommended! 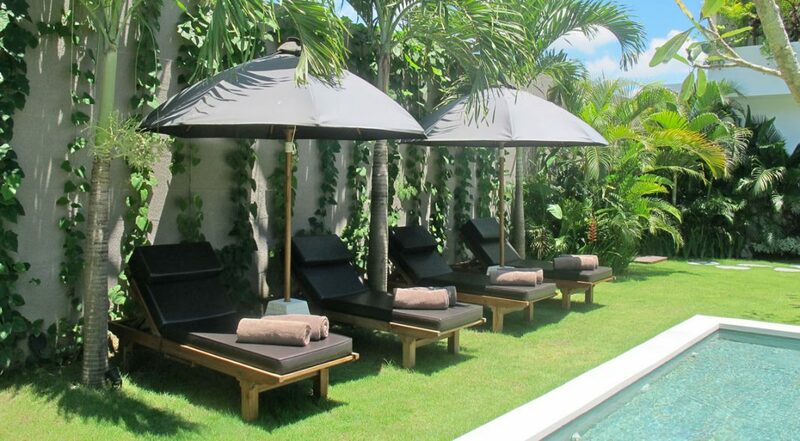 Our group of friends had the most relaxing time here at Villa Chocolat. 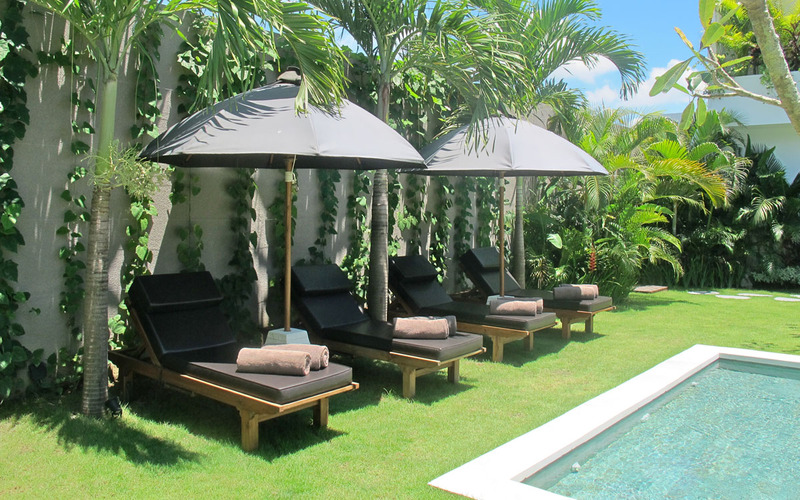 It was one of the most beautiful & private villas we have stayed in Bali. Definitely coming back again. To all the staff and crew at Chocolat, you made our stay so wonderful. We miss your happy smiles that greeted us every morning. Can't wait to come back!